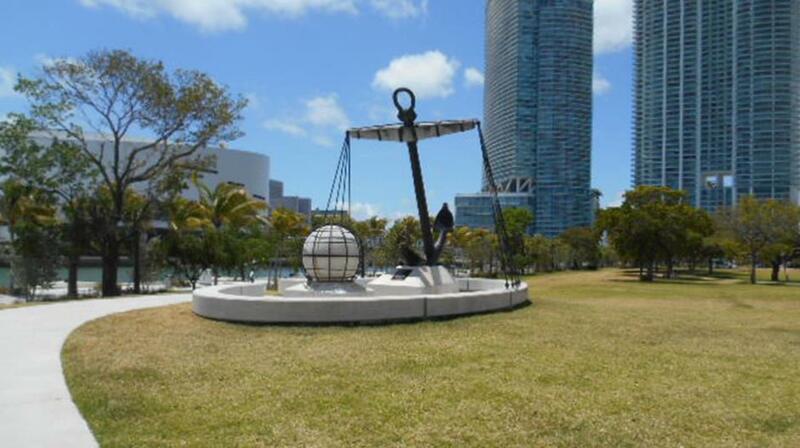 Maurice A. Ferré Park (formerly Museum Park) is a 30-acre public, urban park in downtown Miami, Florida. 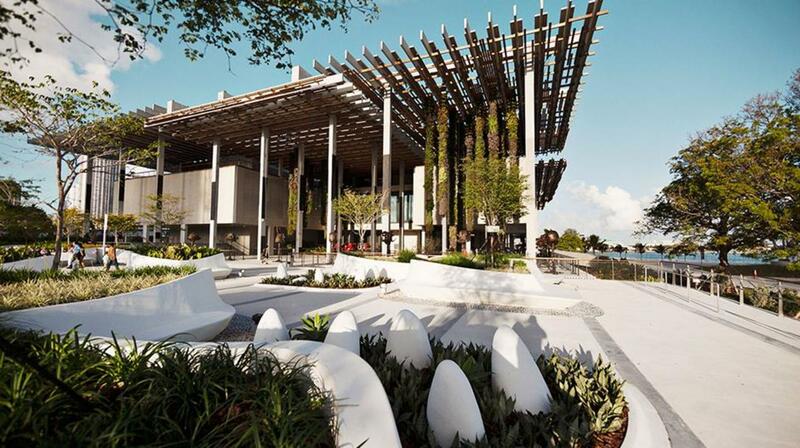 The park is bordered on the south by the American Airlines Arena and Bayside Marketplace, and on the north by the Perez Art Museum Miami and the Patricia and Phillip Frost Museum of Science, scheduled to open in late 2015. The Park features a waterfront baywalk and promenade from Biscayne Boulevard to Biscayne Bay that provides pedestrian access to the museums. 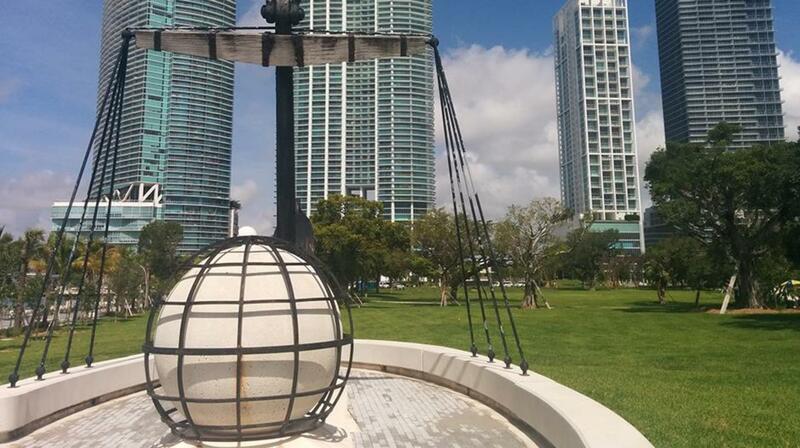 Maurice A. Ferré Park is easily accessible via the Metromover's Museum Park Station.